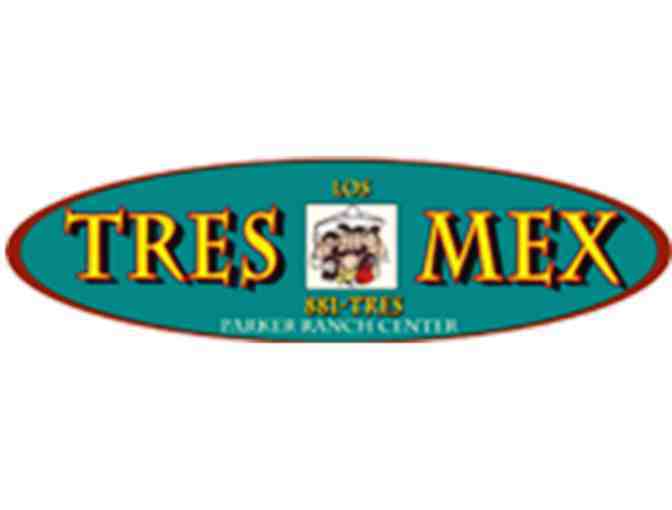 Enjoy enchiladas, burritos, tacos, quesadillas and more at this well rated Mexican restaurant at the food court at Parker Ranch Center. Your support matters, so WAIMEA COUNTRY SCHOOL would like to use your information to keep in touch about things that may matter to you. If you choose to hear from WAIMEA COUNTRY SCHOOL, we may contact you in the future about our ongoing efforts.